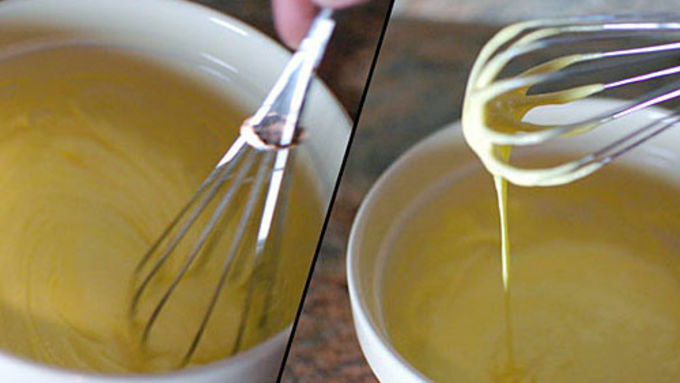 Whisk sugar, salt and yolks until sugar is dissolved and mixture lightens. Heat milk and cream until it is steaming, but be careful it doesn't boil over. 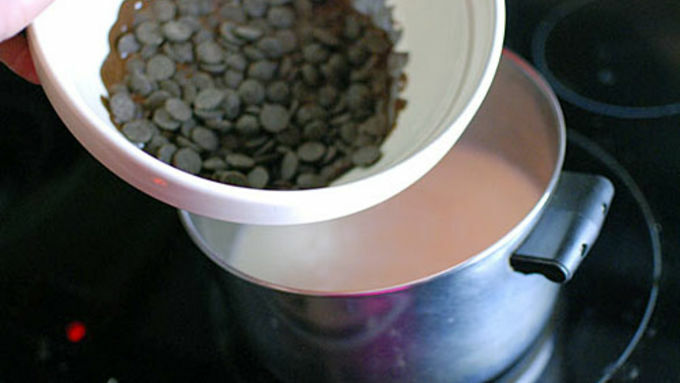 Put the chocolate and spices in a large bowl and place it over the milk and cream so the chocolate warms and begins to melt. It doesn't need to fully melt. Pour the hot cream into the egg mixture, whisking constantly. Strain this mixture with a fine mesh strainer into the chocolate and whisk until the chocolate is fully melted. 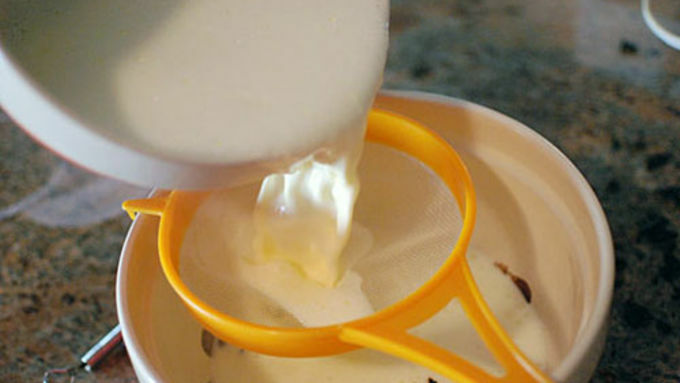 Ladle into 3/4 cup baking cups. Place the cups into a baking dish and fill the dish with water about half way up the cups. Cover with foil and bake at 375°F for about a half hour. The center of the cups should still be jiggily when you shake it, but it will firm up the rest of the way in the fridge. Chocolate is great and all, but sometimes it can be a little boring. I prefer the complexity in Mexican chocolate. 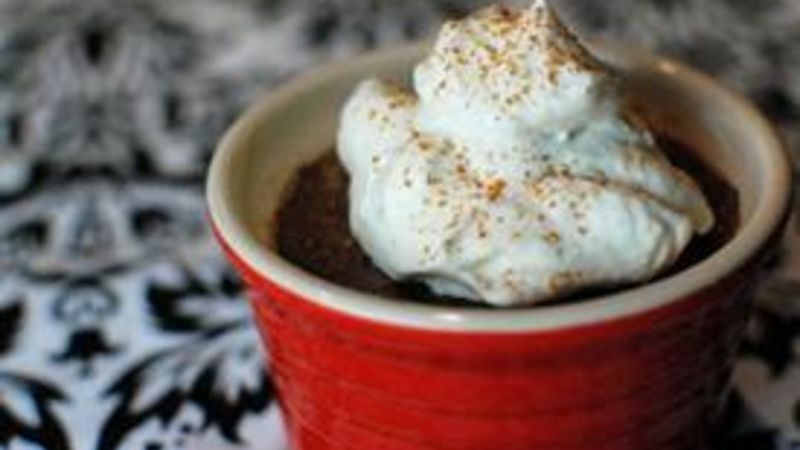 A pinch of cinnamon and ancho chile powder can really wake up plain old chocolate. It’s also very warming on a cold winter night. 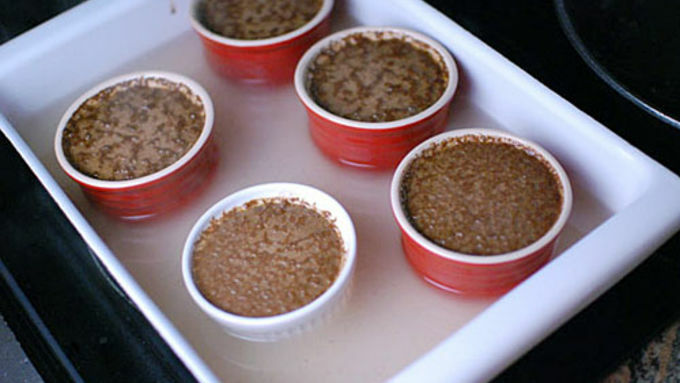 These little Mexican Chocolate Pots are a perfect dessert for your next holiday get together. It only takes a few minutes to put them together, and they can sit in the fridge until you are ready to serve them.